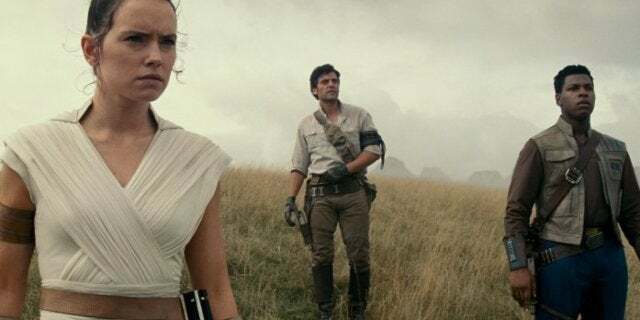 The first trailer for Star Wars: The Rise of Skywalker raised a lot of questions among the fandom after its premiere at Star Wars Celebration. Is Luke back? Where are the Knights of Ren? What's going on with the Emperor? And just which Skywalker is the title referring to? Of course, the return of Palpatine has dominated discussion, causing people to speculate on the Sith Lord's involvement in the series and how he could return. But one fan thinks the Emperor's return as to do with a certain tale about his former master, Darth Plagueis. Now, this sounds like a stretch to say the least. 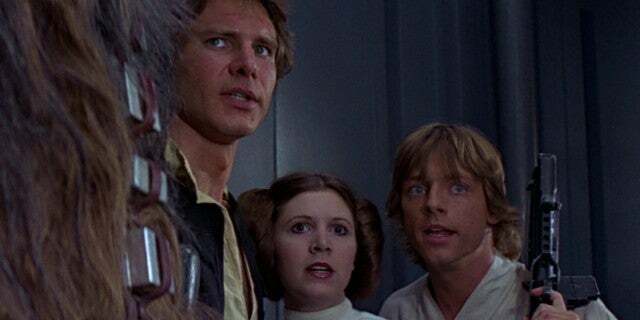 For George Lucas and Kathleen Kennedy to hinge their entire storyline on an unseen character only mentioned once in the movies during an exposition dump, well, it doesn't sound like something that would work. Nevertheless, these fan theories are a lot of fun to ponder over. They help pass the time in the long wait for these highly anticipated movies, and sometimes kernels of the broader ideas end up having some merit to them when it's all said and done.